I couldn't have chosen a better wedding to finish off me 2015 season. 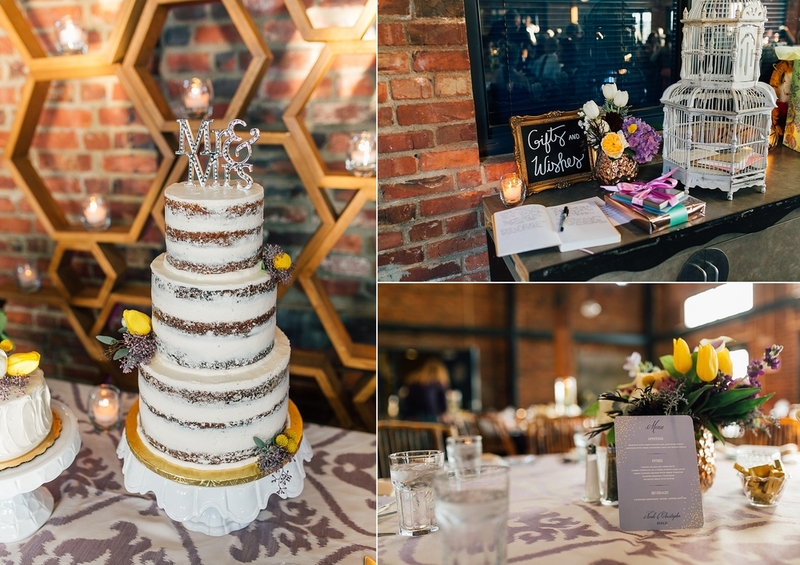 Chris and Nicole were married this summer in Boston, but traveled back to Nicole's hometown of Seattle to celebrate with family and friends in the most fabulous way. Local gem, Wonderstruck Event Design did a spectacular job with the Golden Garden Bathhouse, transforming it into an incredible venue and a lovely night.